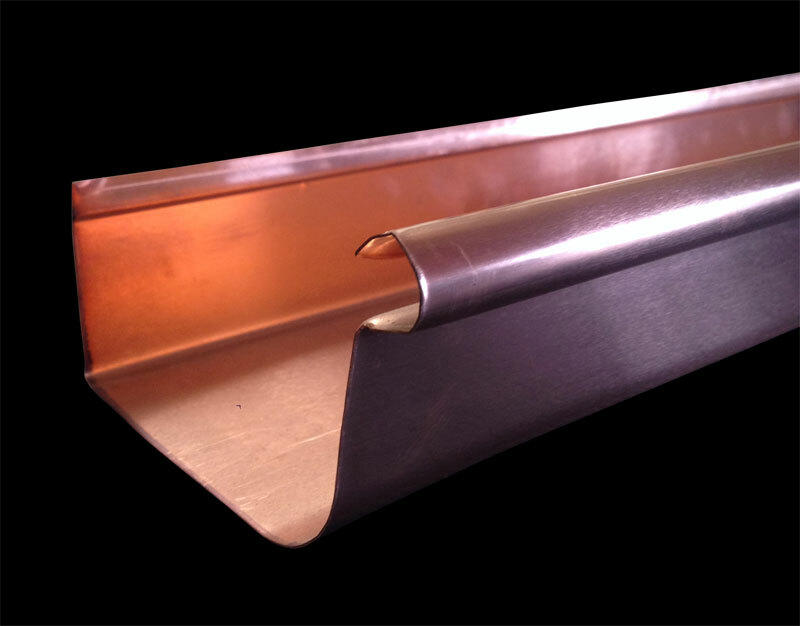 European-style Copper and Zinc Half Round Gutters are the premium architectural gutter system. 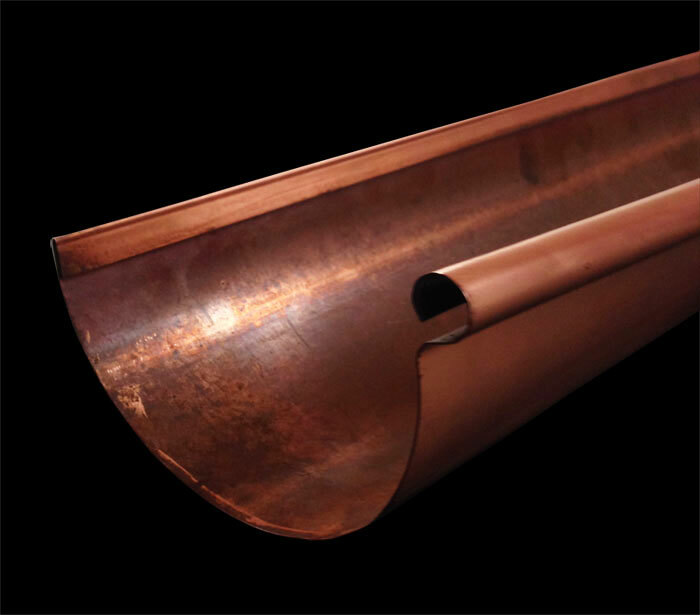 For custom-made finishes that tie into existing systems, Australian Copper and Zinc Half Round Gutters are the right choice. 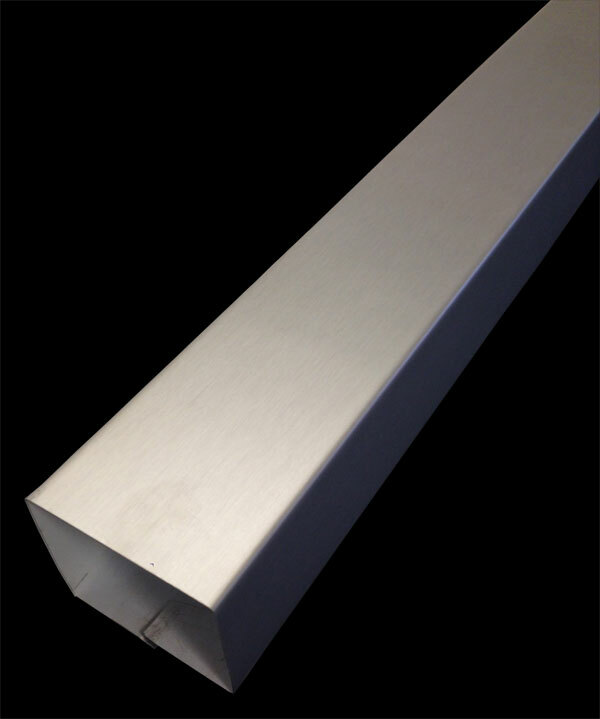 Quad Gutters provides that classic, quality finish for your project. 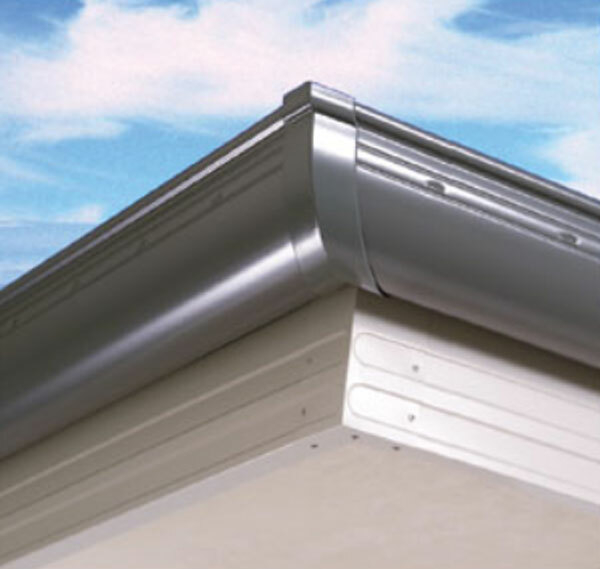 We are the top suppliers of Colorbond Gutters in all Profiles, Half Round, Quad, OG, Roundline and many others for all projects. 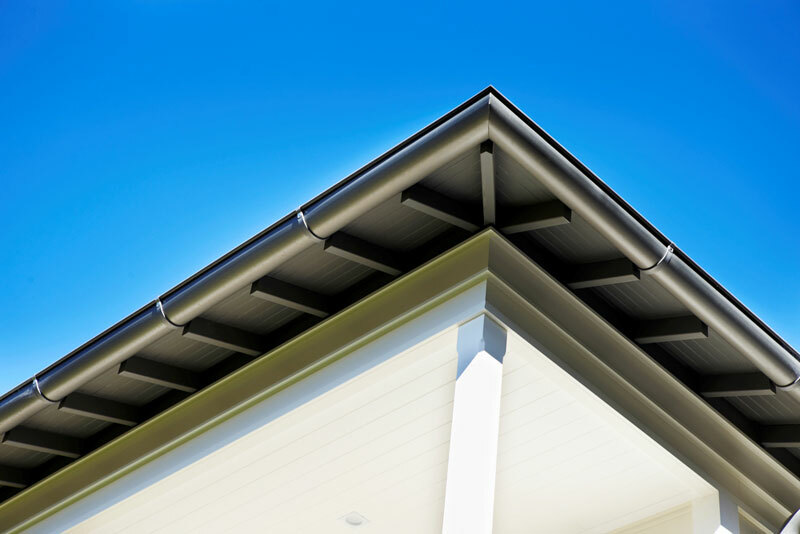 Ace Rainwater Goods are a known and trusted brand when it comes to rain water goods. 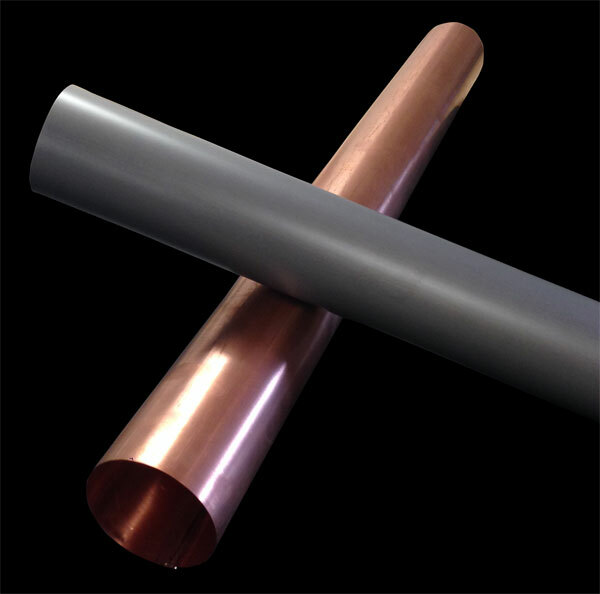 We supply custom-made rain water goods to your specification in a wide variety of metals. 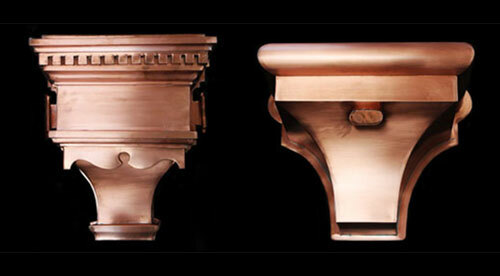 We have many models to choose from and have the expertise on-hand to manufacture custom goods to your needs. 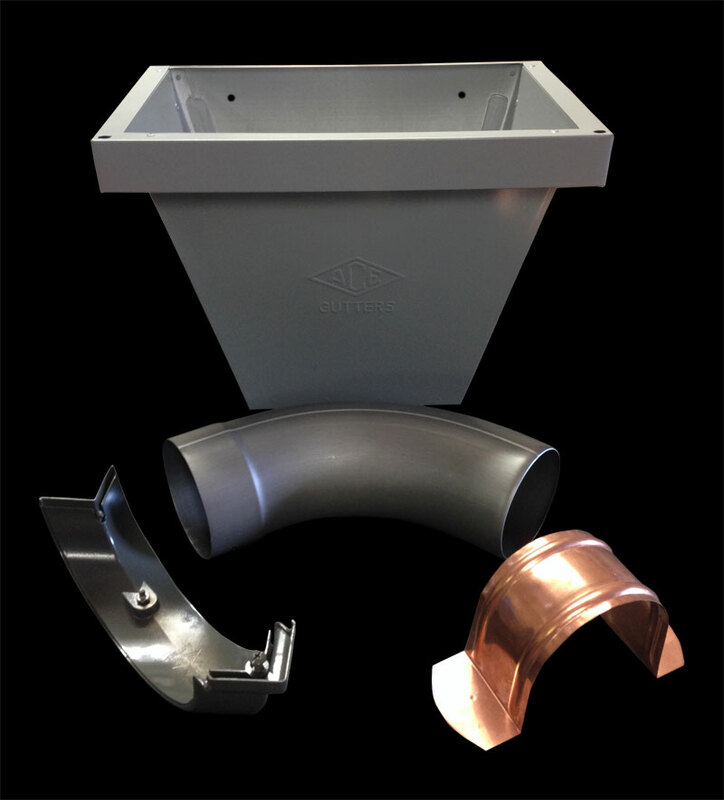 Round Downpipes are the premium architectural downpipe system, available in Zinc, Copper, Aluminium and Colorbond. 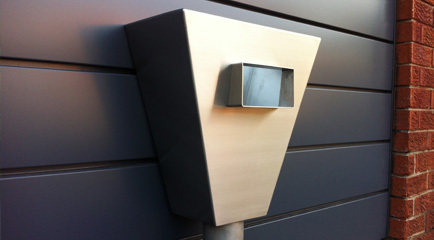 These are the premium architectural downpipe system in square to suit your design. 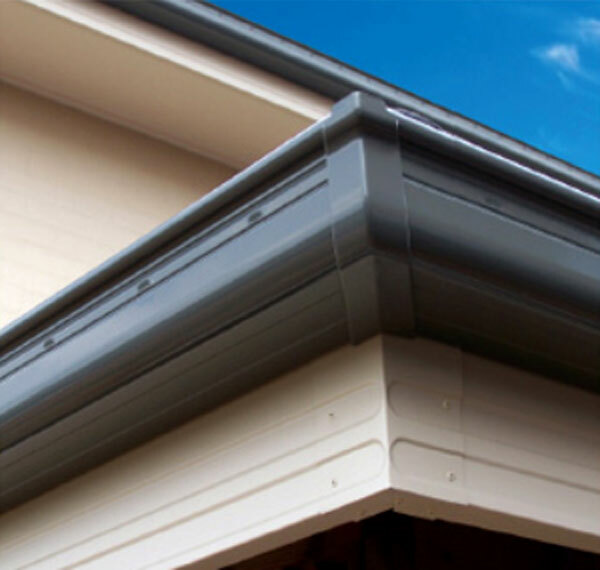 Call us today on (02) 9939 5206 to see what we can offer you, as we are the premier Sydney supplier of rain goods and accessories.